Categories: Groom Trend, Wedding Planning, and wedding style. 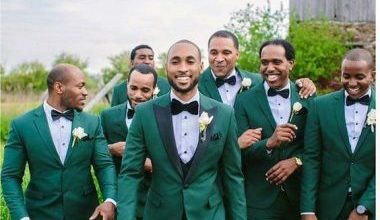 Tags: Grooms, trend, and wedding attire. Categories: Inspirational Ideas, Trends, Wedding Planning, and wedding style. Tags: trend, wedding attire, and wedding planner.